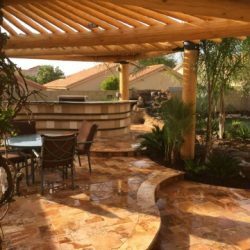 No landscape or outdoor living area is complete without a patio area or walkways. 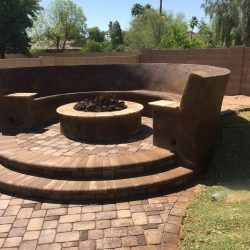 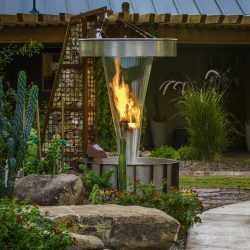 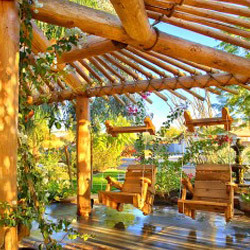 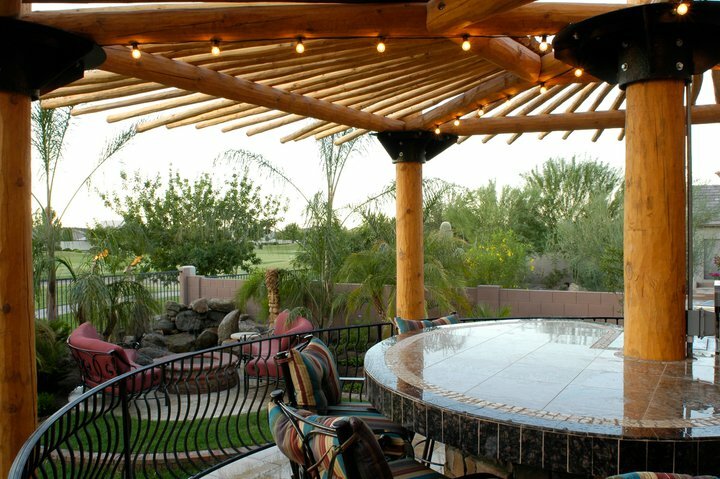 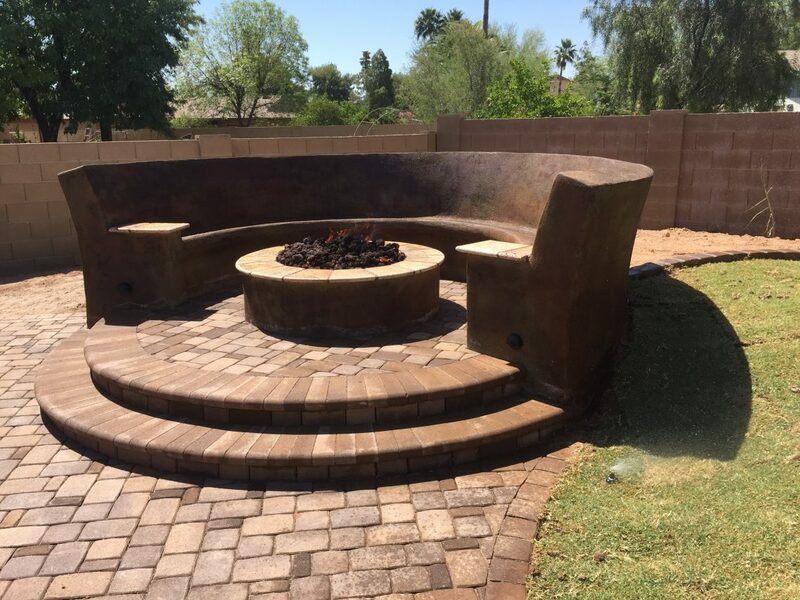 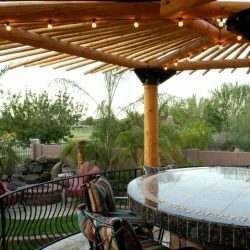 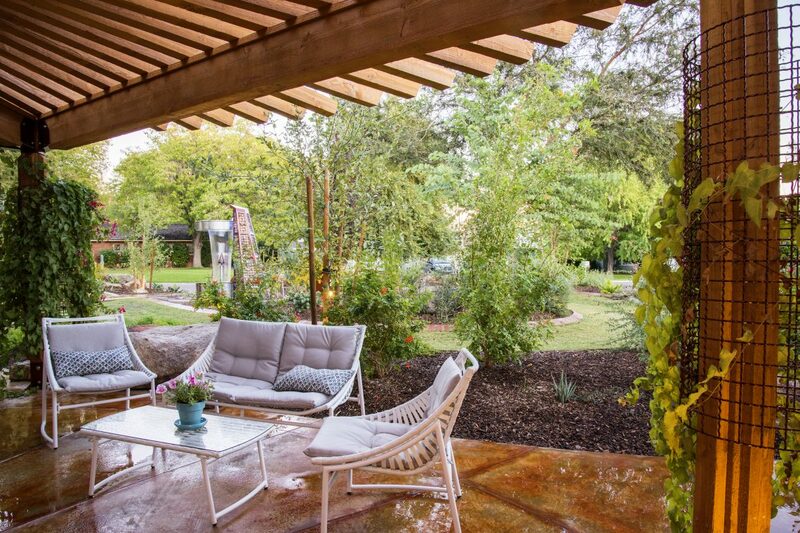 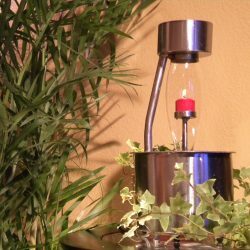 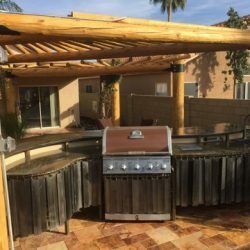 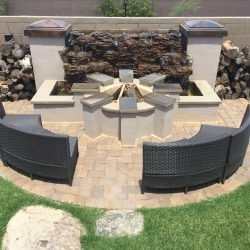 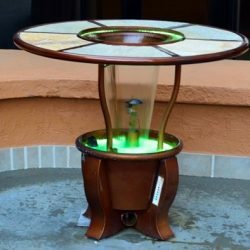 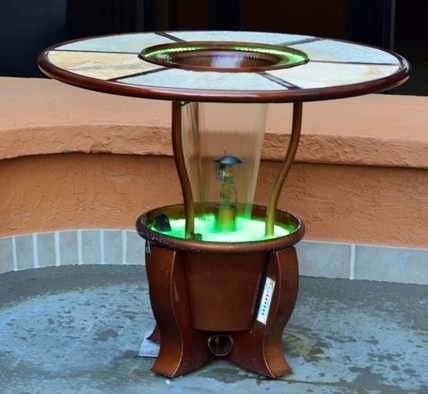 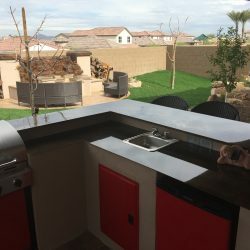 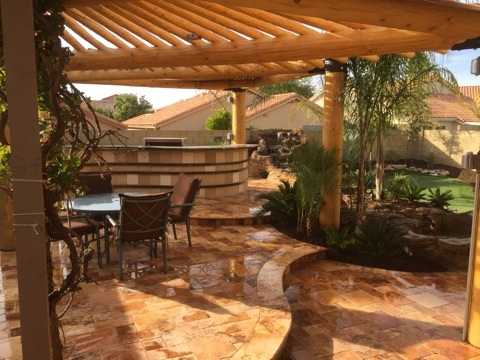 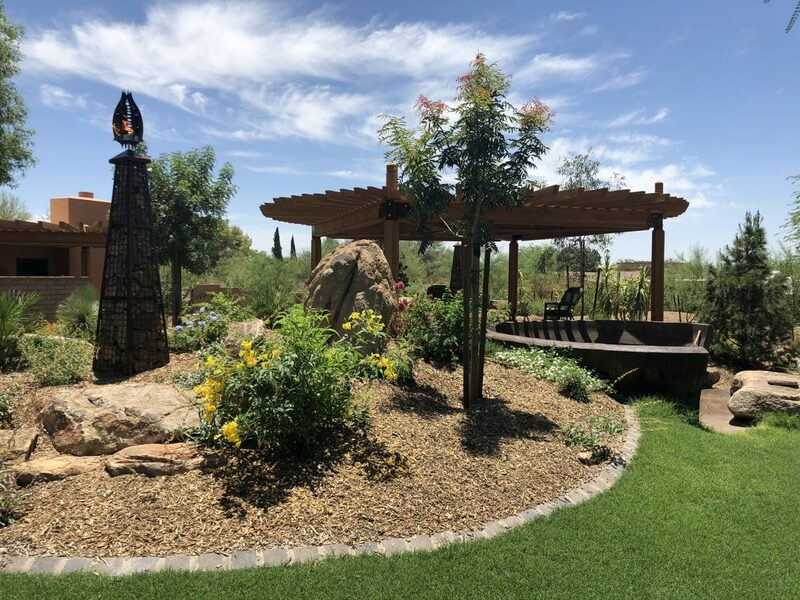 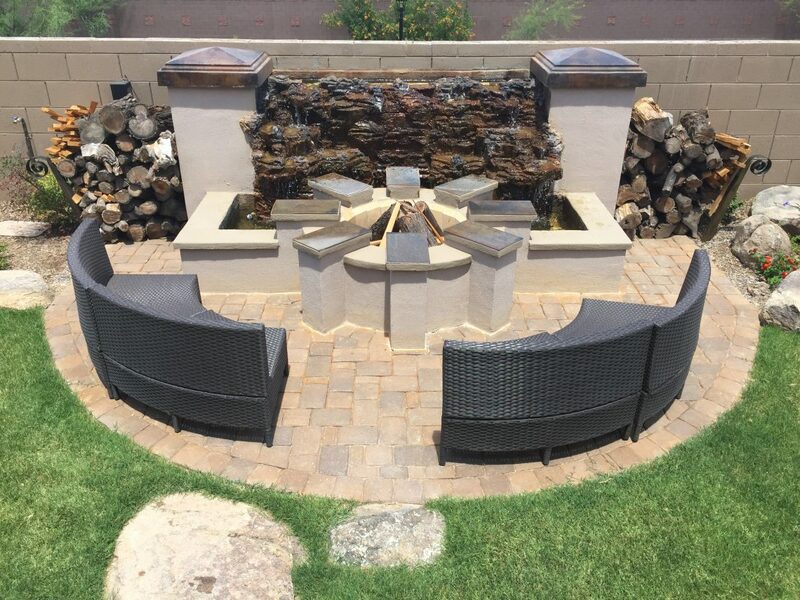 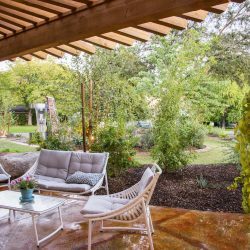 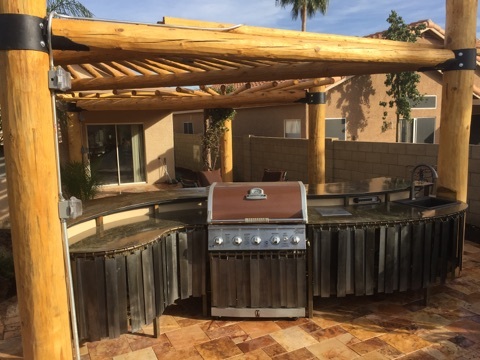 Not only do they provide a shaded respite in which to enjoy the gorgeous Phoenix outdoors, they add easy access to all areas of your yard, making it more usable and functional. 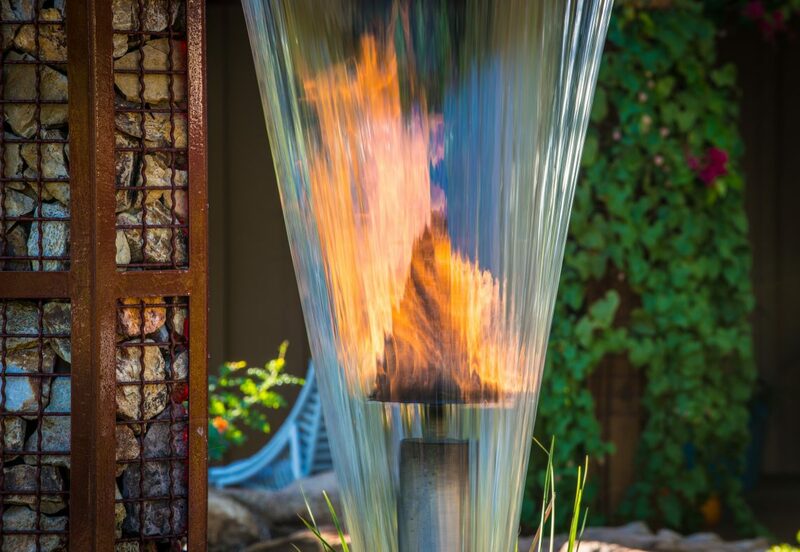 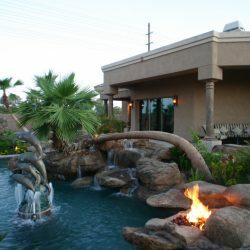 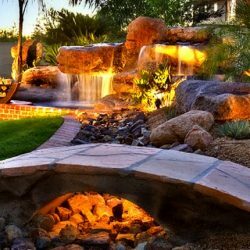 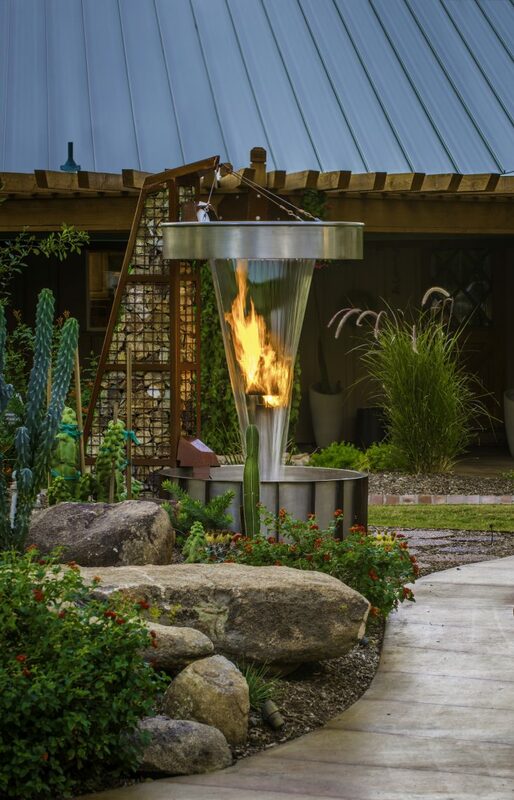 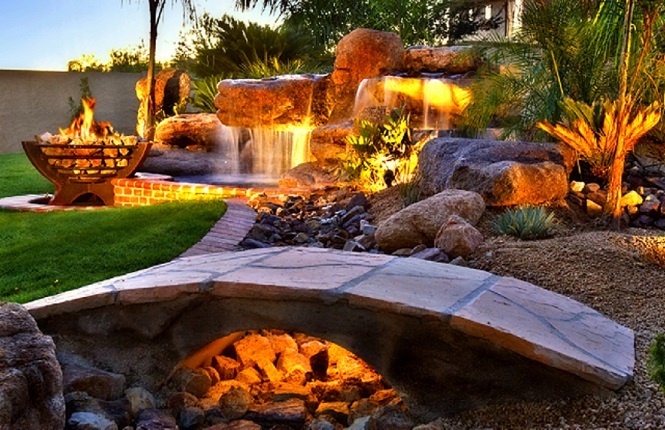 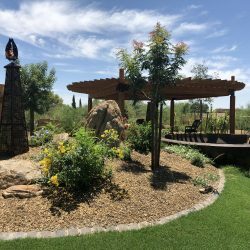 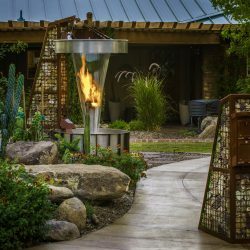 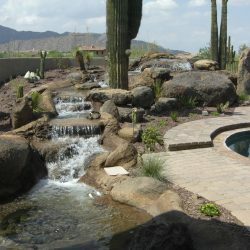 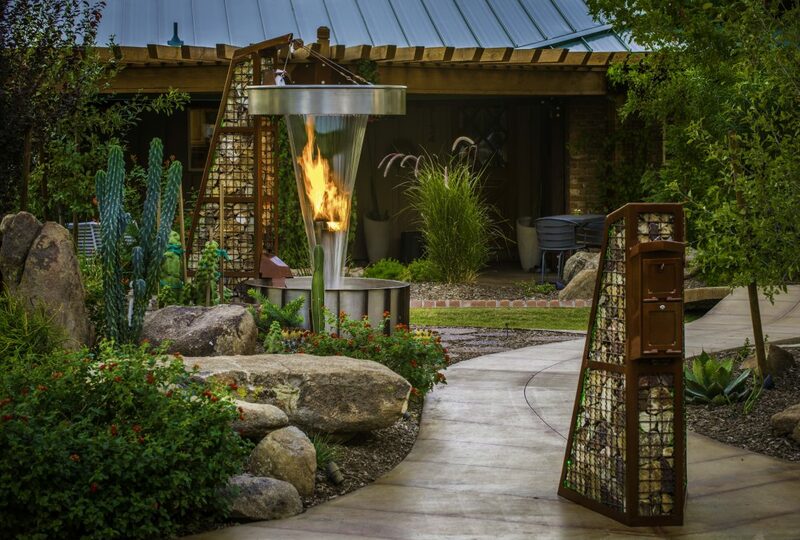 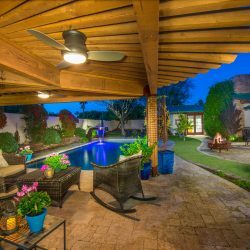 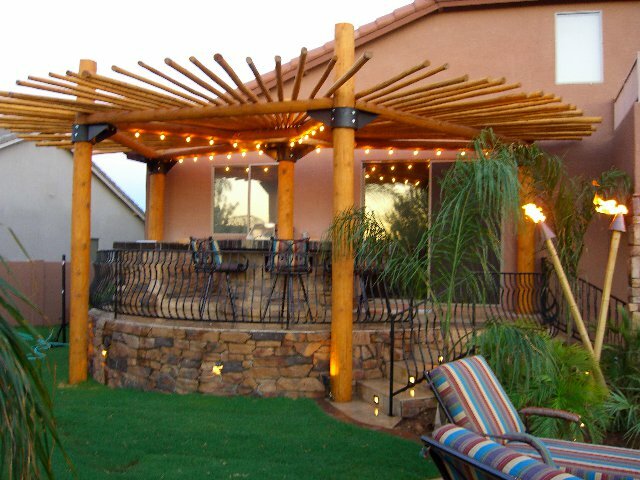 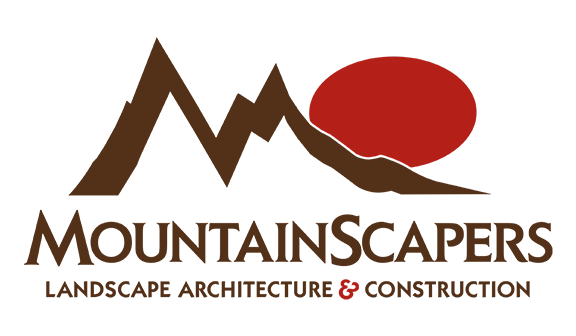 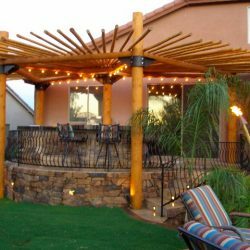 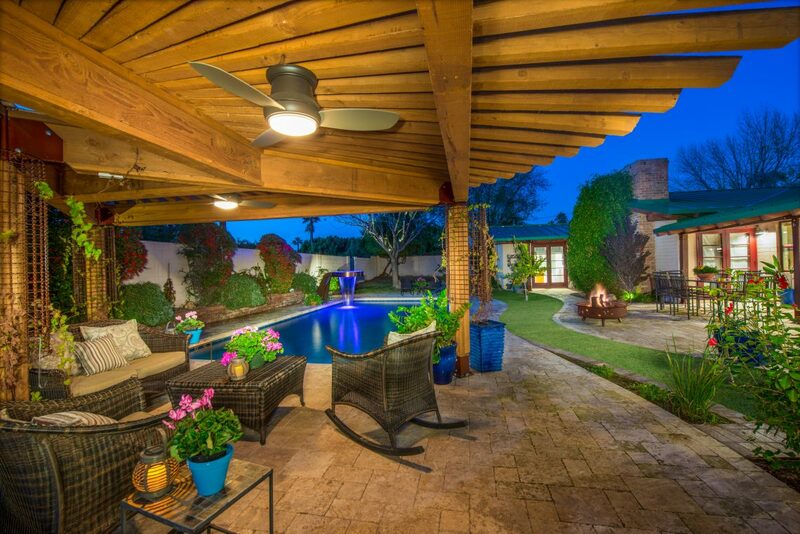 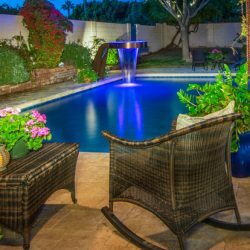 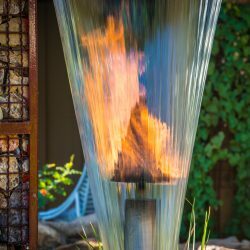 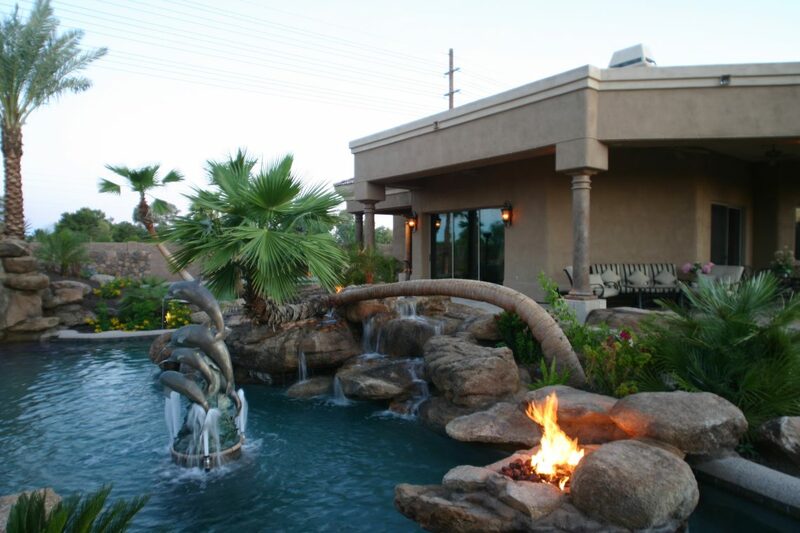 We provide experienced landscape design, construction and installation services to Phoenix, Scottsdale, Flagstaff and Paradise Valley. 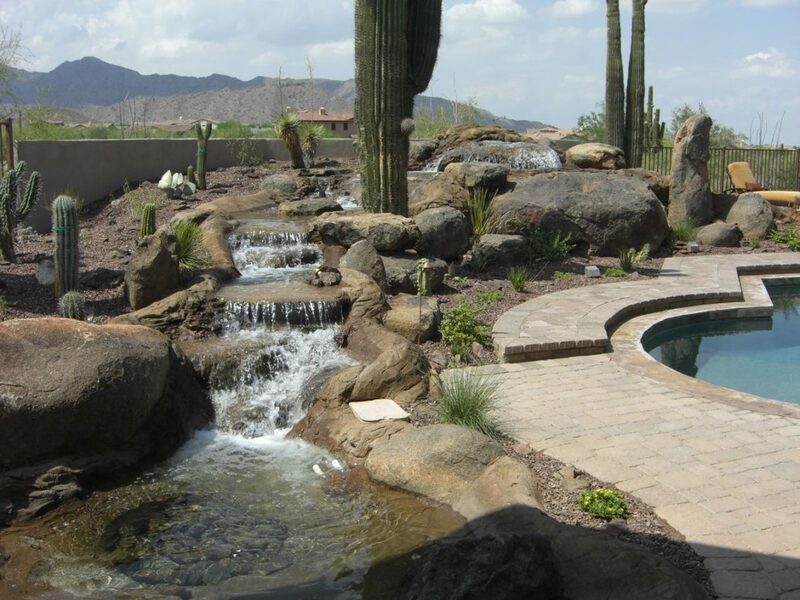 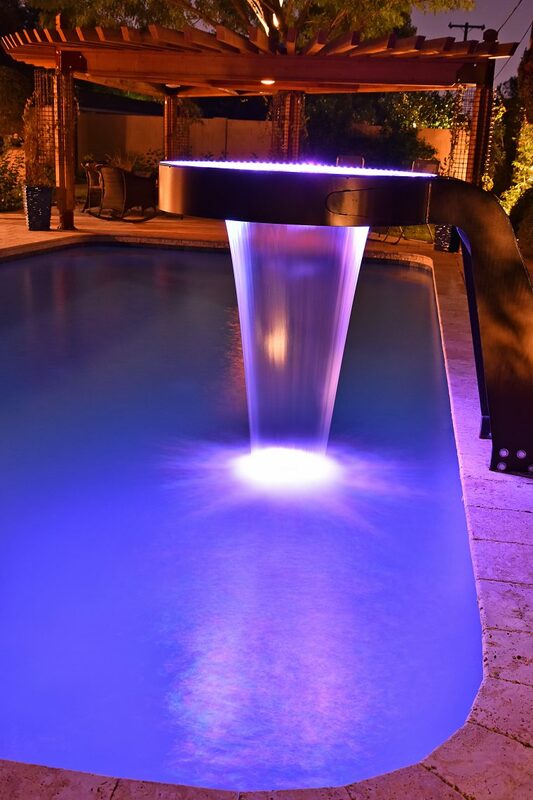 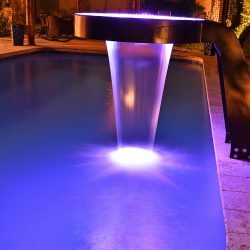 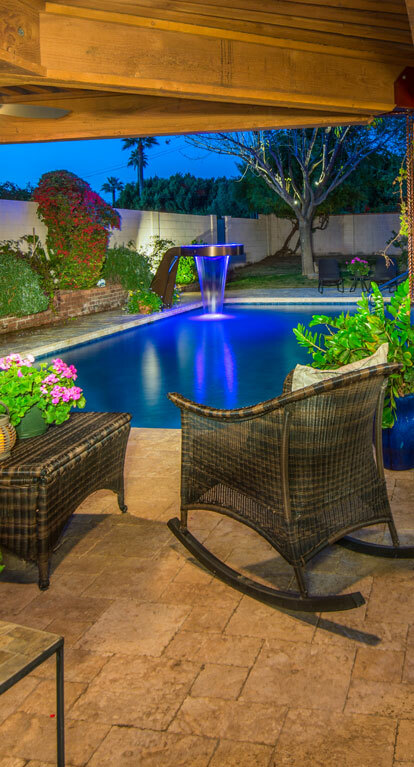 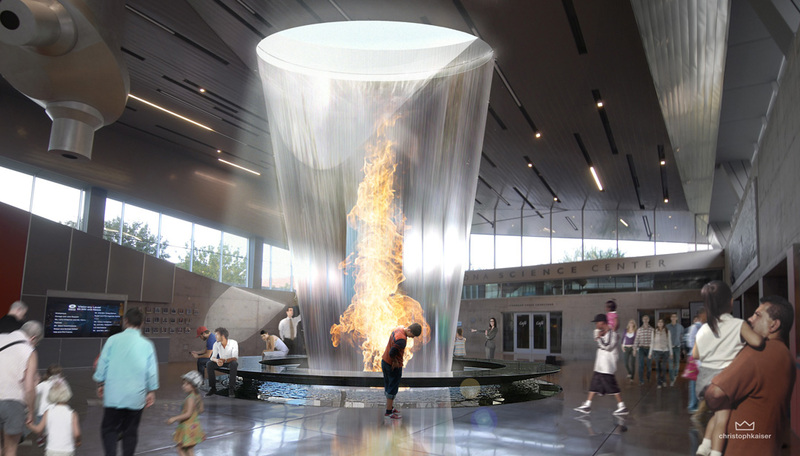 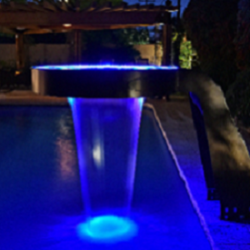 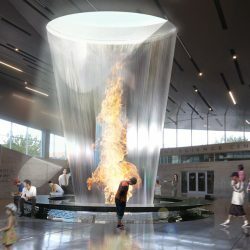 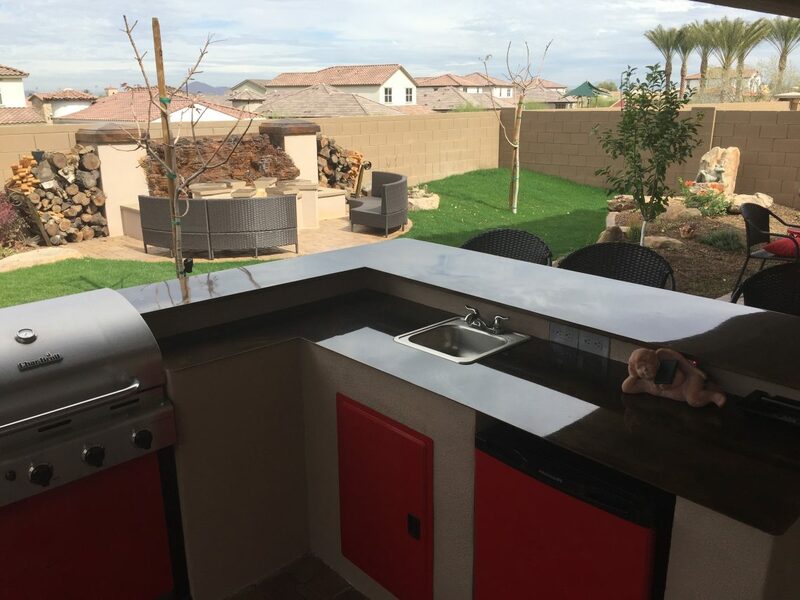 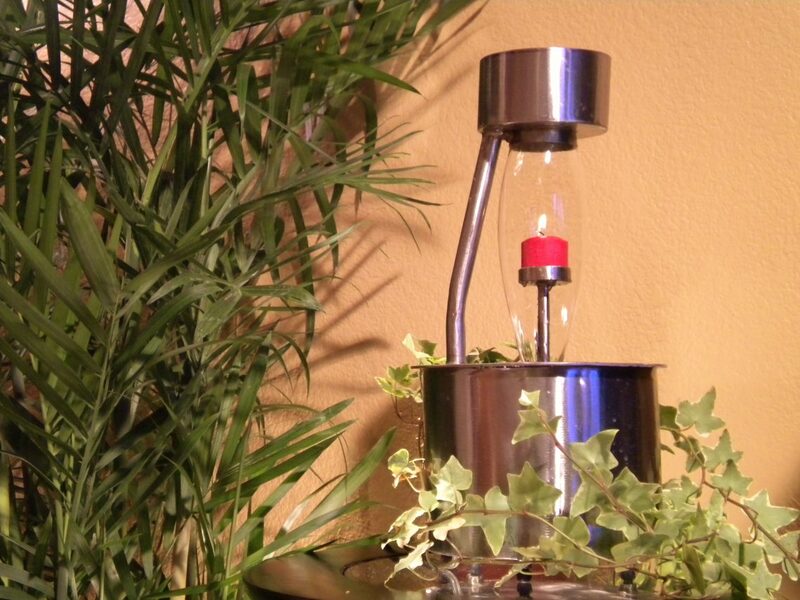 Call our expert designers at 602-726-8560 to schedule your free consultation and estimate now.